This FREE 5-Day Video Challenge will anchor your wellness goals with biblical truths and easy to implement baby steps towards a better you. The Healthy Living Jump Start is perfect for the busy woman who's short on time but big on desire to honor God in all aspects of her life, including healthy habits. 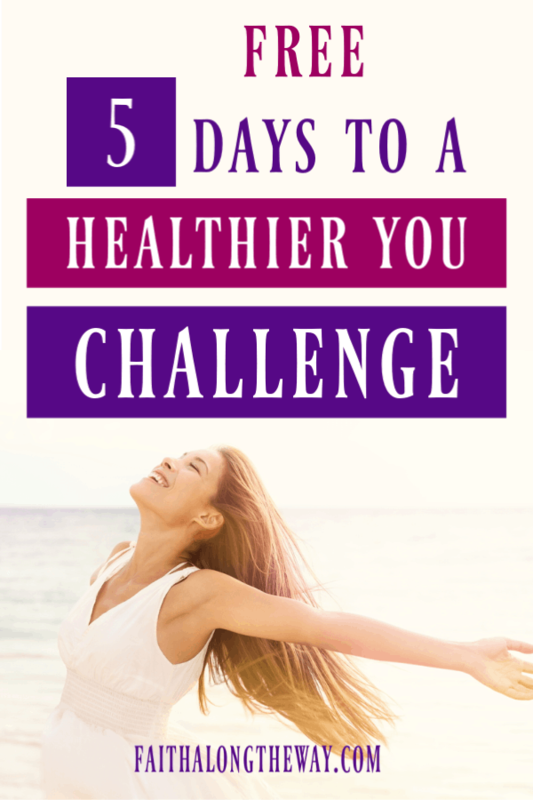 Plus, you'll receive regular healthy living encouragement, tips, and hacks via email to help you continue to thrive once the challenge is complete. This challenge launches on March 25, 2019, so reserve your spot below! Your challenge planning guide will be in your inbox a few days before then to help you get ready. See you soon! In want IN on the challenge!